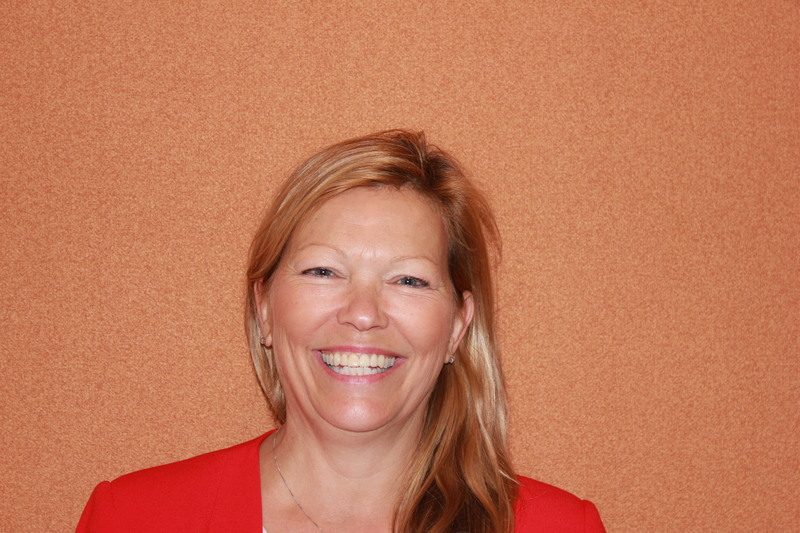 Lynn Dollin is the Deputy Mayor of Innisfil and Councillor on Simcoe County Council. She was first elected in 1994 where she has served 23 consecutive years. Lynn became chair of the South Georgian Bay Lake Simcoe Source Protection Committee in 2007. She is also a member of the board of the Ontario Municipal Water Association (OMWA). Dollin was elected to the Board of the Association of Municipalities of Ontario (AMO) in 2011 representing almost all of Ontario’s 444 municipalities. She was chair of the Small Urban Caucus and in 2016 was acclaimed President where she is now serving a two year term. John has worked for the past 32 years in the water, wastewater and public works fields. He has been the Public Works Director for the Town of Penetanguishene for the past 10 years. Prior to that he worked for five years as the Town’s Director of Environmental Services. John brings the unique perspective of working for a municipality that lost its main water supply because of source chemical contamination and is working to protect the remaining source located beneath the town’s industrial court. Herb Proudley is retired from the Township of Tay where he served as the Director of Public Works for six years. Previously he worked for the Township of Tiny, the Town of Saugeen Shores, the Town of Port Elgin and the City of Sudbury. While with the Township of Tay, Herb successfully implemented a plan to integrate four of the Township’s five water systems, (three surface water sources and one groundwater source) including their distribution systems, into one large distribution system with a single surface water source. 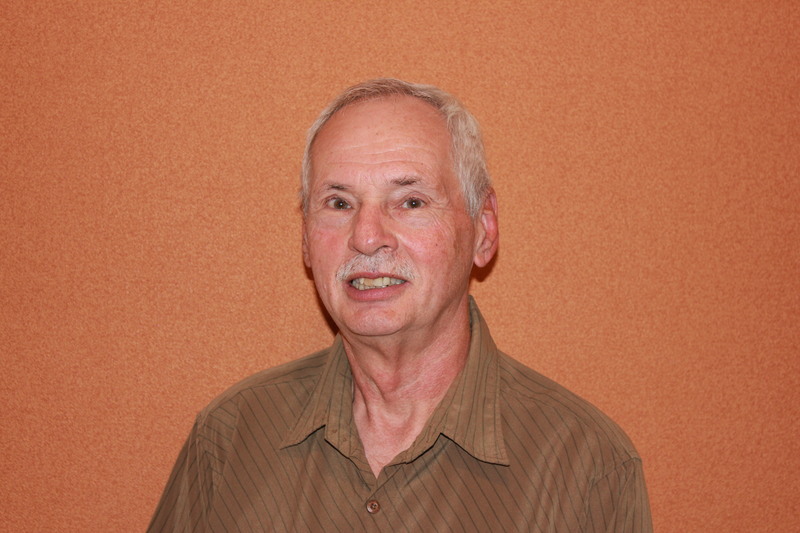 Herb is a professional engineer with over 34 years of municipal experience. He now operates his own business providing engineering services. 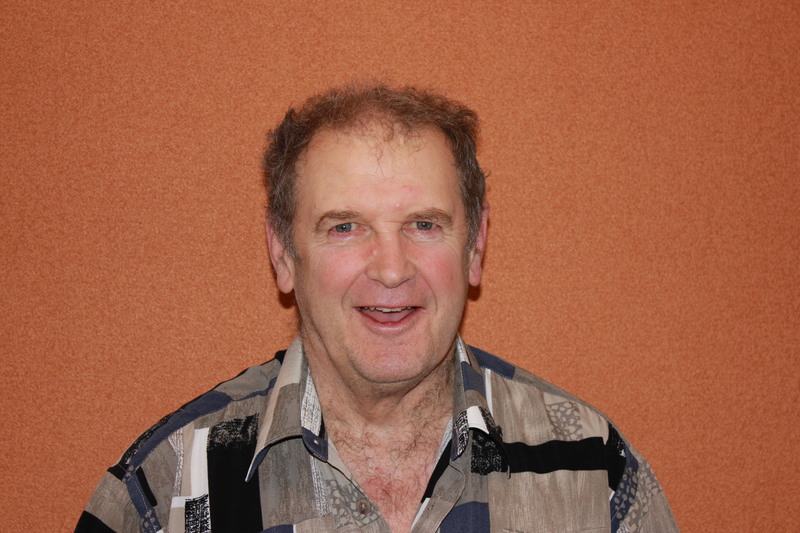 Stan has been a resident of Wasaga Beach for 48 years and is married with four adult children, three of which lives with their spouses and children in Wasaga Beach. 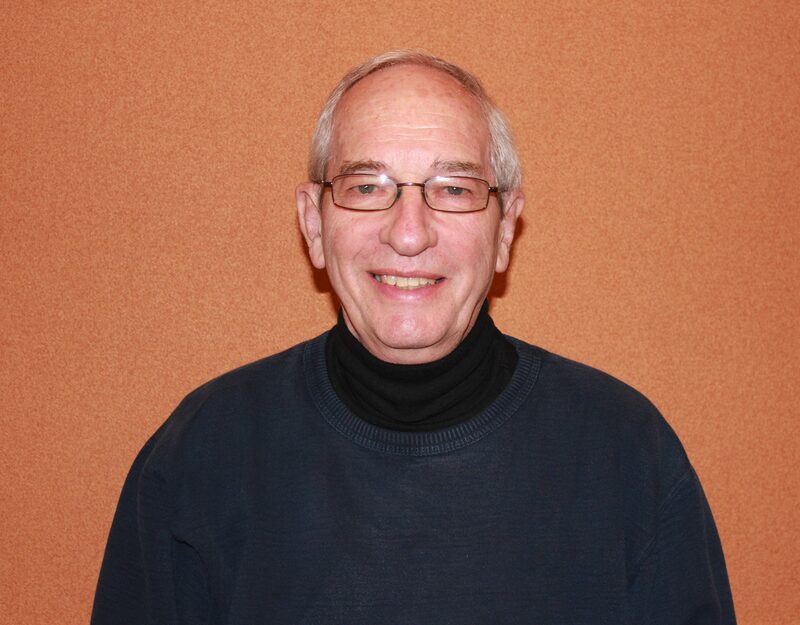 Stan holds a Master of Education degree and is retired, having had 30 years experience in education as a Teacher, Principal and Supervisory Officer with the local school board and the Ministry of Education. Stan was a Councillor in the Town of Wasaga Beach from 2003 to 2014. 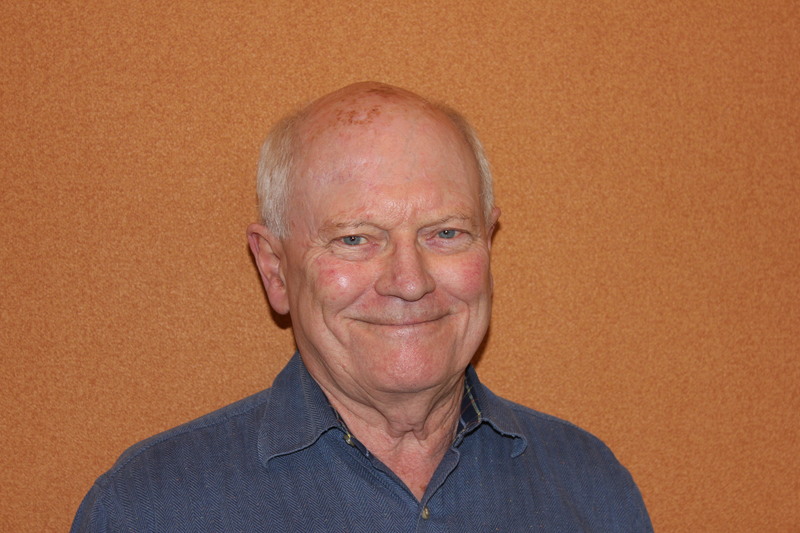 As a resident of Wasaga Beach, located on the shore of Nottawasaga Bay and at the mouth of the Nottawasaga River, Stan has always had a keen interest in source and groundwater protection and demonstrates commitment to personal integrity and to a collaborative, cooperative approach to issue resolution and problem solving. 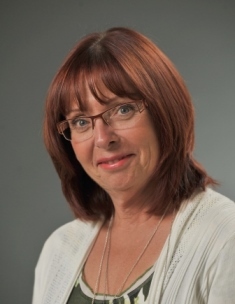 Debbie is currently the General Manager, Engineering, Planning and Environment, for Simcoe County. She graduated from the University of Guelph in 1983 with a B.Sc. in Water Resources Engineering and has worked in municipal engineering for private industry and the municipal sector at both the local and upper tier levels for over 30 years. Debbie began her career in consulting engineering working in municipal water and wastewater. In 1991 she joined the Regional Municipality of York as a project engineer, and worked in several positions to eventually become the General Manager, Water and Wastewater in 2005. While at York, Debbie served as a municipal representative on the CTC Source Protection Committee. She was also closely involved with implementation of policies under the Oak Ridges Moraine Protection Plan, the Lake Simcoe Protection Plan and Source Water Protection Plans. She left York Region in 2008 to pursue a broader career in Public Works with the Town of Bradford West Gwillimbury. Debbie joined Simcoe County in April 2013. She has oversight of the Planning, Solid Waste, Roads, Forestry, Economic Development, Tourism and By-Law Departments. Kyle Mitchell is the Manager of Water Resources for the City of Orillia and sits on the Source Protection Committee as a municipal sector representative. Kyle possesses a background in both the environmental and engineering fields having obtained a Bachelor of Science in Environmental Management, an advanced diploma in Environmental Technology, an advanced diploma in Mechanical Engineering. Kyle is also directly involved with risk management duties under source protection and currently holds a course completion certificate by the Ministry of the Environment and Climate Change for property entry and risk management official/risk management inspector. Kyle’s current role with the City of Orillia entails managing source water protection, wastewater collection, water distribution, stormwater management, and pollution control. As part of his regular tasks Kyle participates in local and provincial environmental working groups, many of which pertain to source protection. Don Goodyear knows water. A hydrogeologist by training with over 20 years of experience, his current position is Head, Policy, Communications & Liaison for the Environmental Services department at York Region. In that role Don is responsible for policy development, coordinating Committee and Council reporting, business planning and advisory functions, as well as representing Environmental Services on strategic committees, task forces and industry groups. Prior to York Region, Don worked for Lake Simcoe Region Conservation Authority, where he managed the Source Water Protection program for more than five years. Don was the first person to be designated a Risk Management Official in Ontario and he also sits on two Source Protection Committees, South Georgian Bay Lake Simcoe and CTC (Credit Valley, Toronto & Region and Central Lake Ontario). Katie Thompson is a Risk Management Official with the City of Barrie. Prior to joining Barrie, she worked on the Source Water Protection program for the Lake Simcoe Region Conservation Authority, where she played a significant role leading up to the development of the policies in the Source Protection Plan for the region. She has a unique perspective on the interrelations between the science foundation, policy framework and implementation aspects of the Source Protection Program, having worked in all phases of the program. Katie has Bachelor of Science in Environmental Geoscience from Brock University, and is a P.Geo. A graduate of the University of Guelph, Colin now farms with his wife Susan and son James in Springwater Township. They milk cows and farm 1,250 acres of hay, corn, soy and wheat. Colin is involved in a number of boards including the Simcoe County Agriculture Advisory Board and the Nottawassaga Valley Conservation Authority Agricultural Advisory Board. Additionally, Colin is involved in the Simcoe Federation of Agriculture, is an Agricultural Representative on the South Georgian Bay Lake Simcoe Source Protection Committee, Director of Grain Farmers of Ontario and a Property Manager for a children’s camp in Midland. In his spare time, Colin enjoys antique 1930s cars, golf and spending time with his grandchildren. John Hemsted was born and raised in Simcoe County. He received his degree in Agriculture from the University of Guelph. Since university, John has been actively involved in animal agriculture. John, his wife and daughter have a sheep farm in Oro-Medonte Township. John has been actively involved in his industry’s organizations from county to national levels. John chaired the Ontario Sheep Marketing Agency for six years where he was involved with the early consultation in the development of the Nutrient Management Act and Source Water Protection. John and his family were one of the first participants in North Simcoe County to carry out an Environmental Stewardship project with the Lake Simcoe Region Conservation Authority. John has been actively involved for the past eight years on the South Georgian Bay Lake Simcoe Source Water Protection Committee where he, along with two other members, represents agriculture. 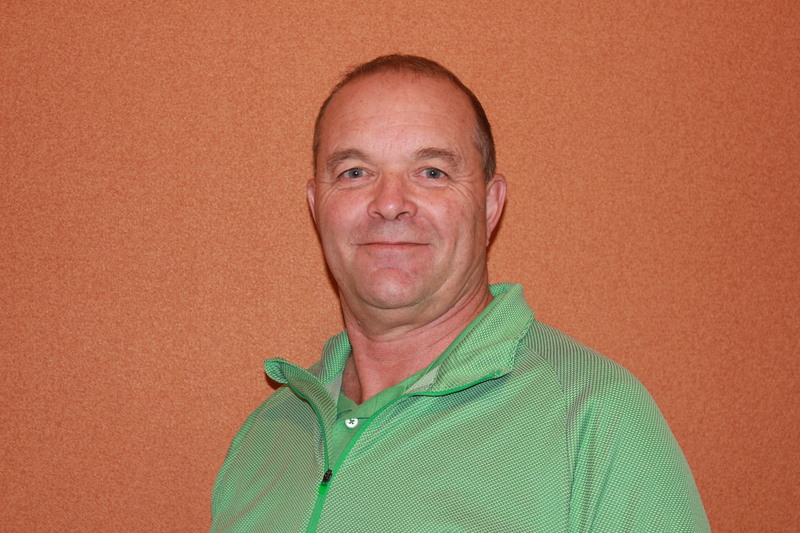 Colin Nisbet is the President of Westview Golf Club. He has over 35 years’ experience working in the golf industry and is the third generation of his family to operate a golf course. He has been involved with the National Golf Course Owners Association (NGCOA) of Canada since 1999, serving on their national board, and chairing their environmental portfolio. 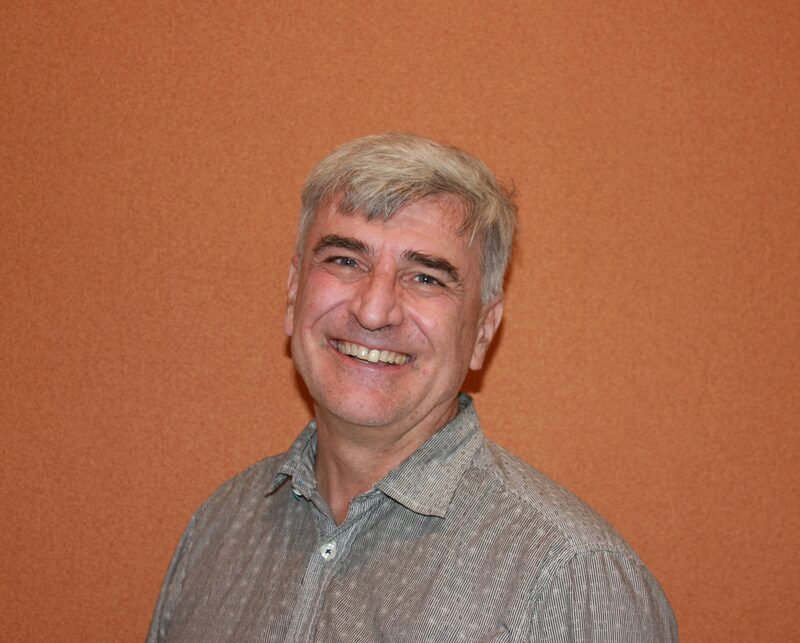 As well as the NGCOA, Colin is a member of several national & provincial industry associations. He also served on the Board of the IPM Council of Canada as representative for the golf industry. Dave has lived in Simcoe County all his life, where he was a dairy farmer for more than 30 years. 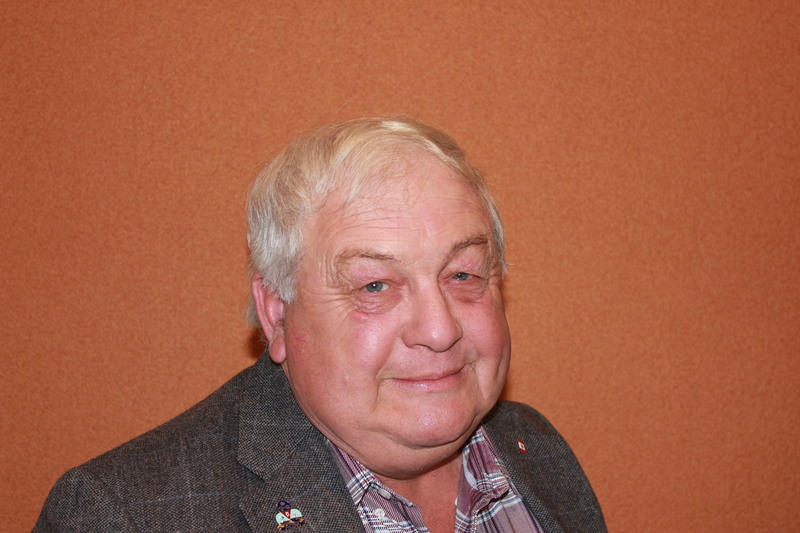 During this time, he contributed strongly for many years to the important county dairy producer committee system, a grassroots approach which forms the foundation of the Dairy Farmers of Ontario. Although retired from dairy production, Dave continues to be a cash crop and maple syrup producer. His wide range of experience has taught him the value of dialogue, of being willing to listen and take into account other perspectives in the development of policy. Dave is a Councilor in Tay Township Ward 2, a Director on the Severn Sound Association, and an Agricultural Representative on the South Georgian Bay Lake Simcoe Source Water Protection Committee. Additionally he sits on the Board of Trustees in Martyrs’ Shrine in Midland and is a past Chair of the Simcoe County Milk Committee. 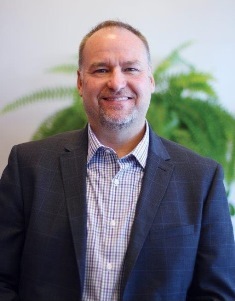 David Ketcheson, an industrial/commercial representative, is a senior environmental engineer and partner at Azimuth Environmental Consulting, Inc. Over his 25-year career, he conducted numerous ground water flow and contaminant transport projects as a private and public consultant. 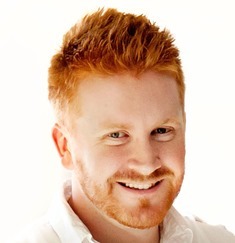 David holds a Masters degree in Civil/Environmental Engineering from the University of Waterloo. He has overseen all engineering-related works including: municipal water supply studies, wellhead capture evaluations, municipal solid waste landfill design, contaminant transport evaluation, dense non-aqueous phase liquid (DNAPL) evaluation, bacterial and parasite studies/treatment, communal sewage treatment and remedial systems design. It is Dave’s hope that his experience in source water studies throughout the province will prove useful to committee members and the public. Rick Newlove is Vice President of Duncor Enterprises and sits on the Committee as one of the Economic Development representatives. 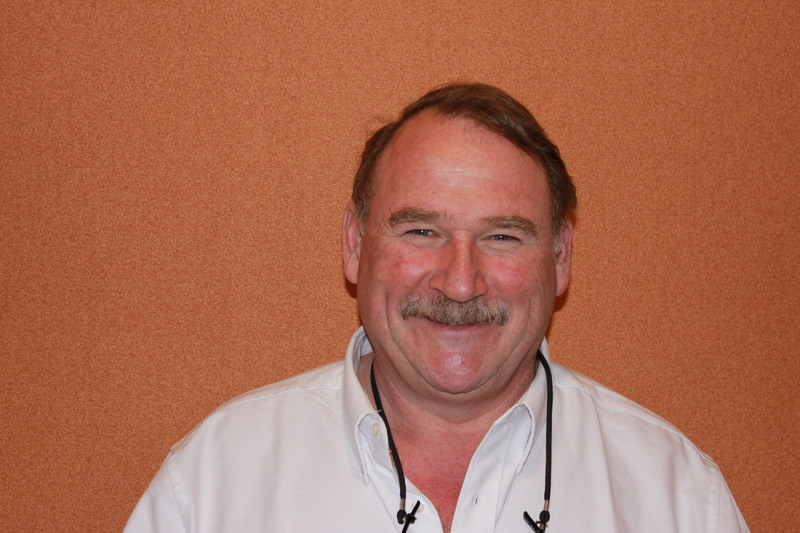 Rick is a professional engineer with over 30 years’ experience in the municipal field. His knowledge in the areas of planning, operations, forestry, environment, by-law enforcement, engineering and construction bring a wealth of information to the Committee. Rick sees the major challenge of this group to be educating and reaching out to the general public because of the extremely large geographic areas that the committee represents. Ian Chadwick is currently communications coordinator for the Ontario Municipal Water Association (OMWA). He served on municipal council for 11 years. 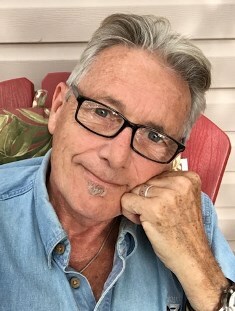 He is a former newspaper reporter and editor, magazine and book editor, freelance writer, and author of three books and many articles for Municipal World. His interests include politics, history, ukulele, writing, water and baking. 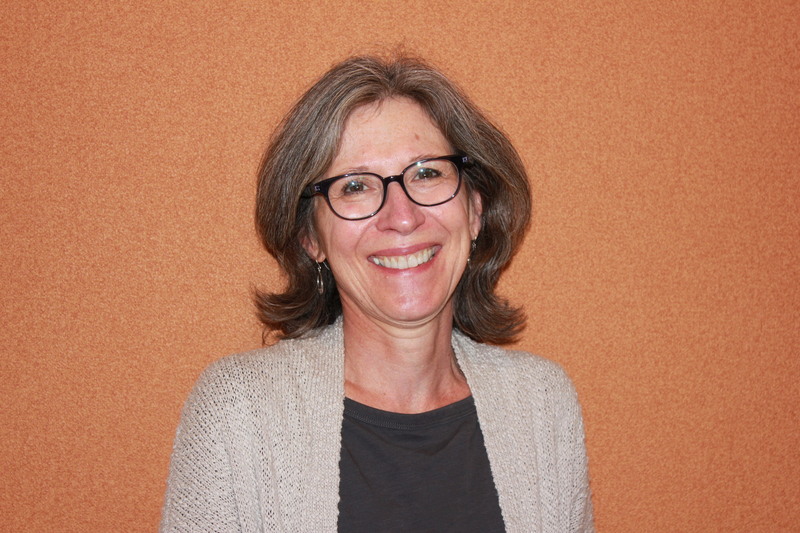 Dianne Corrigan brings to the Source Protection Committee a diverse background in environmental research, public consultation and environmental education. She began her career as a Soil Scientist with the Ontario Ministry of the Environment and Climate Change and has recently retired from Georgian College after serving as faculty, Environmental Programs Coordinator and the College’s Environmental Sustainability Coordinator. Dianne is committed to educating and engaging our future leaders and decision-makers about the environmental impacts of human activities and working collaboratively towards sustainable solutions. Dianne has served on the Source Protection Committee since its inception in 2007 and looks forward to continuing to engage with stakeholders to monitor the effectiveness of the SGBLS Source Protection Plan. Bob Duncanson’s interest in the environment and specifically water is apparent in his many public activities. He is the Executive Director of the Georgian Bay Association which is an umbrella organization for 21 community associations on the Georgian Bay. He is also a Director of Ontario Headwaters Institute which is a charitable not-for-profit organization that promotes water stewardship through research and education. He is a member of the Advisory Panel to the Canadian Negotiators of the Great Lakes Water Quality Agreement. Bob welcomes the opportunity to work with the Source Protection Committee team in creating an effective, workable plan for the watershed. 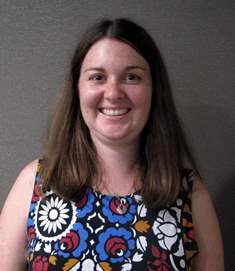 Stephanie Hobbs was appointed to the Committee as a community member-at-large. Stephanie has a degree in Forestry from the University of New Brunswick, specializing in tree biology and forest ecology, and has a strong environmental background. She has lived in Simcoe County since 2004, first in Hillsdale and currently in Midland. As the Executive Director of the Simcoe/Muskoka Literacy Network, based in Orillia, she leads or participates in community planning consultations on an ongoing basis. Stephanie has served on a variety of non-profit local and provincial Boards of Directors and committees. Prior to 2004, Stephanie lived in Walkerton. In the wake of the water contamination disaster, she carefully followed the Walkerton Inquiry daily and later participated in the Class Environmental Assessment to determine appropriate water sources and methods of source protection for Walkerton. Stephanie, therefore, brings a unique range of skills and experience, and perhaps a unique perspective, to the Committee. She looks forward to working with other stakeholders and the Committee to develop an effective source protection plan for the region. Tom Kurtz’s education, professional training and wide ranging involvement in water management activities brings a wealth of experience to the Source Protection Committee. His career with the Ministry of Natural Resources ranged from service and advice to Conservation Authorities, policy development with municipal, provincial, federal and international agencies and support of professional organizations such as the Soil and Water Conservation Society where he served as the Canadian Director on the International Board. 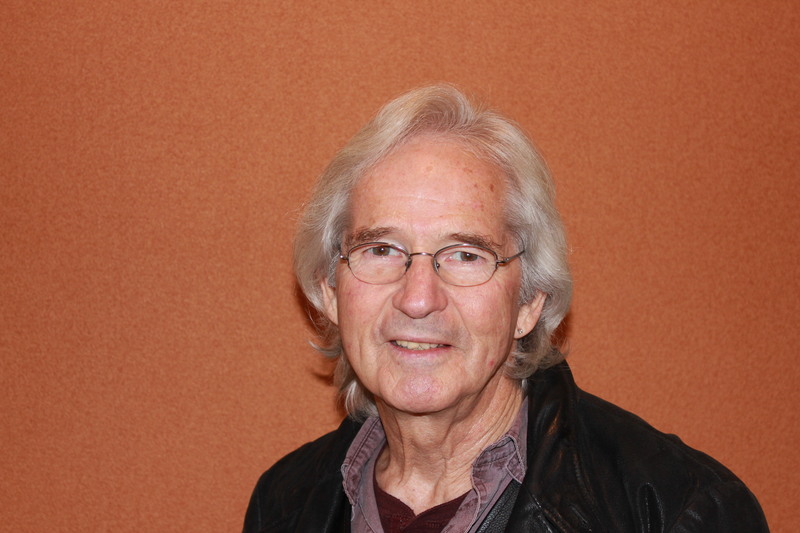 Tom is also a member of the Steering Committees of the Simcoe County Greenbelt Coalition and AWARE Oro-Medonte and hopes to bring a perspective from that background to the work of the committee as well. Fred Ruf’s career in Public Health spans more than 35 years during which he managed environmental health programs for the City of Toronto and implemented and managed Toronto’s AIDS Prevention and Drug Prevention programs including a Needle Exchange. He exited public service at the municipal level as Director of Environmental Health for the former City of North York and started Outsourcing Services Inc., a public health/environmental health consulting company. In 2000 he joined the Ministry of Health and Long-Term Care as a consultant under contract. At the Ministry he served as Senior Policy Analyst and worked on such files as the Walkerton outbreak, Food Safety and Safe Water Programs, West Nile Virus, Pandemic Influenza. He was appointed as Acting Head of a unit that included Environmental Health and Toxicology, Food Safety and Safe Water. In March 2007 he exited the Ministry and returned to Outsourcing Services Inc.
Fred received his public health inspection/environmental health training at Ryerson Polytechnic University and completed a Masters Degree in Environmental Studies at York University. In 2004, Fred received the Distinguished Service Award that was awarded by the (Ontario) Association of Local Public Health Agencies. Larry Slomka has over 35 years experience as a public health official, retired as Director of Health Protection Services for the Simcoe County District Health Unit. The health unit has a long history of working to eliminate sources of pollution especially along the over 200 miles of shoreline surrounding Simcoe County. Larry has also worked for both the Ministries of Health and Long-Term Care and the Environment. By profession and persuasion he has maintained a long-term interest in the environment especially as it relates to drinking water sources and supplies. Larry has worked with the Nottawasaga Valley Conservation Authority in the preparation of their watershed master plan and currently operates a small public health consulting business. Now enjoying retirement, Clayton Cameron resides in Minden in the northern part of the Black River watershed. In his working life, he acted as Director of Public Works in which he was directly involved in the operation of six water systems, three surface and three groundwater sources. With more than 20 years of experience in water supply and operations and responsibility for water supply to 5,000 residents, Clayton is very interested in protecting our water resources.The knowledge he brings to the committee about how water systems operate and the daily challenges faced by water providers gives a unique perspective to the discussions at the table. Clayton has been a member of the committee since it began in 2007. Dan Shilling represents Rama Mnjikaning First Nation located on the Rama Reserve near Orillia. Dan has held the position of First Nation Manager/Chief Administration Officer for Rama First Nation since March 1995. He is responsible for providing an interface between Chief and Council and the administration. In this capacity, Dan provides overall direction for the administration. Dan was born and raised in Rama First Nation. In 1995, he returned to his home community after 5 years with the Native Community Branch of the Ministry of Citizenship for the government of Canada. During this time, he gained valuable experience as a Community Development Officer and Business Development Officer. He implemented Aboriginal programs for both on and off-reserve clients. One of the most rewarding experiences for Dan was receiving an eagle feather from his community. This gift is a high honour and was given for his commitment to serving his community. Dan joined the Source Protection Committee in the summer of 2014, replacing Fred Jahn.